To some of us, the American Revolution might be little more than a dusty old piece of American history. But what would our lives -- our country and world -- be like if the American Revolution had ended practically before it had even begun? The Revolution did seem nearly over in the harsh winter of 1776. The Continental Army, led by General George Washington, had suffered many defeats and had made many retreats. Now the soldiers found themselves encamped on the Pennsylvania side of the Delaware River, across from three Hessian regiments occupying the town of Trenton, New Jersey. Tired, cold, ill-clothed, and ill-equipped to fight, most of them were ready to go home when their enlistments were up. Only decisive action could possibly win General Washington a battle -- and save the Revolution. 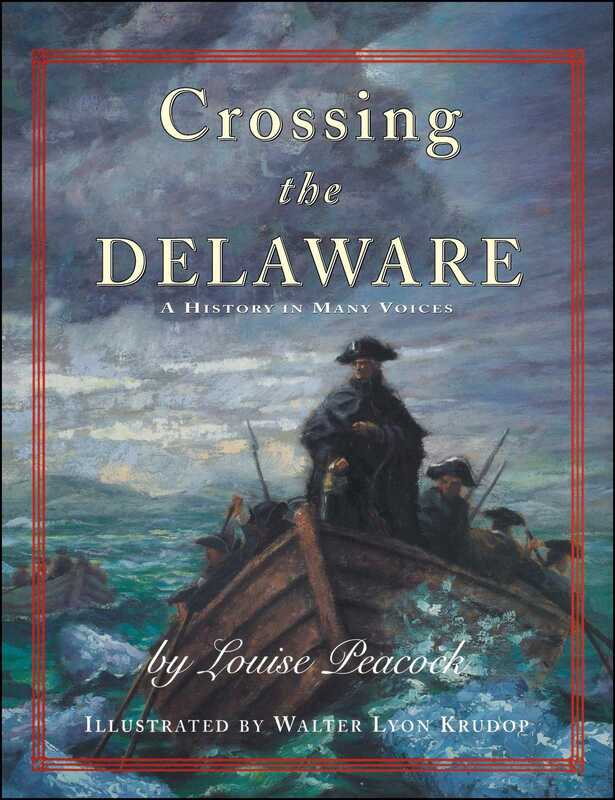 A variety of voices in a variety of forms -- a present-day narrator, the letters of a fictional soldier, and true accounts from the time -- are brought together with period images and Walter Lyon Krudop's dramatic art to make vivid the critical moments of Washington's crossing of the Delaware. Readers cannot help but come away with a new appreciation of what the Battle of Trenton means for us today.